Low expectations but hey it can't be worse then Green Lantern can it? I don't understand why Ironman is in this. 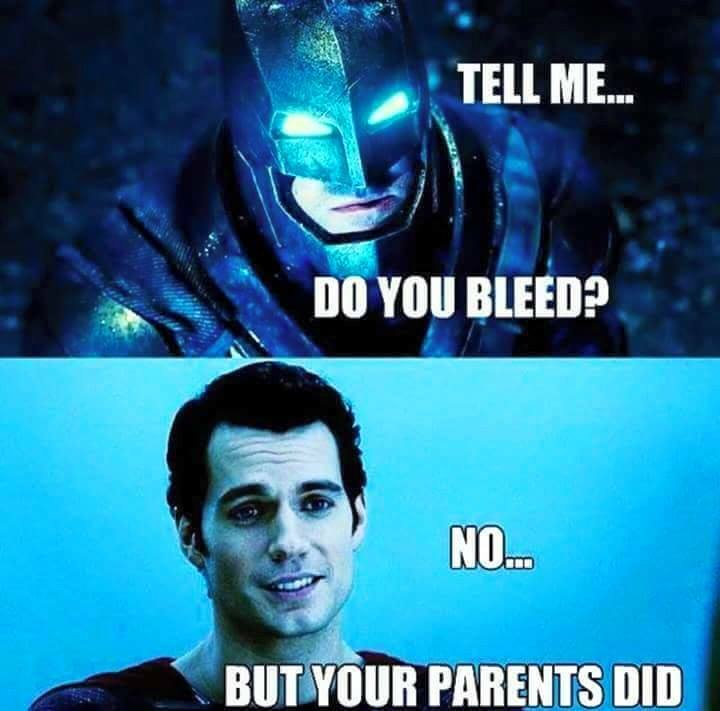 Why did Batman sound like Satan? 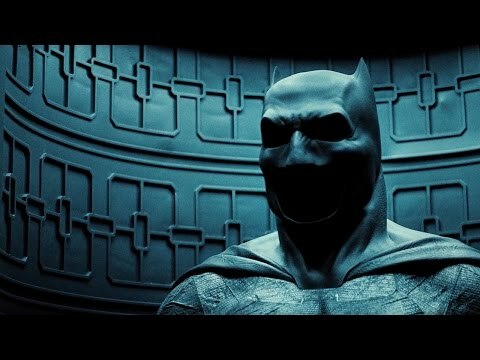 I'm Ok with voice changing because Batman sure as hell doesn't need to sound like Ben Affleck. 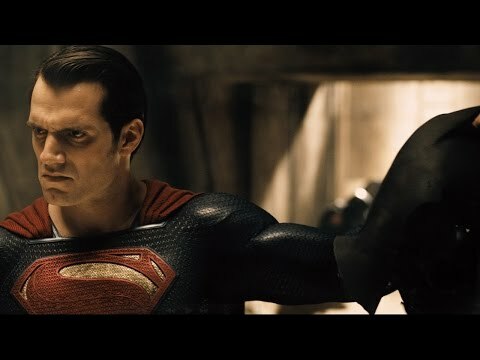 I hate Man of Steel so much but yet, the new trailer has me somewhat interested. Sometimes you can take a really bad idea and squeeze something out of it. That is my hope. I want to love this. 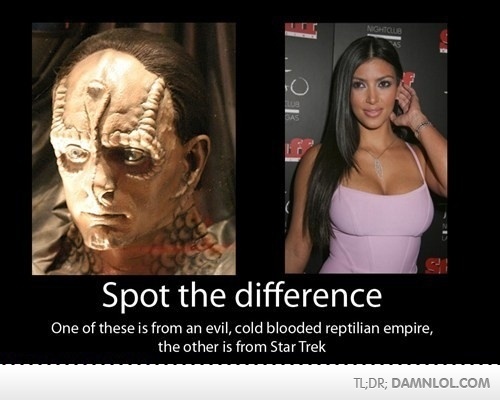 She doesn't look Cardassian at all. Looks seriously dark, which I like. Plus, I hear Aquaman will appear in it, so it can't be all bad, eh? 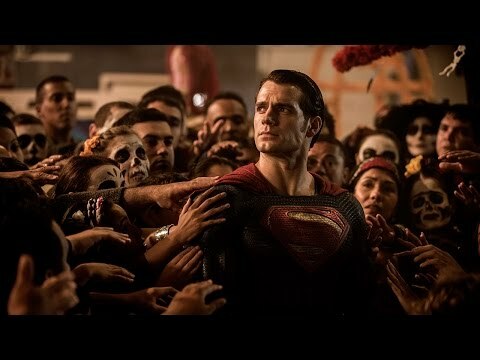 We have all seen in the trailer that they introduce the idea that Superman is worshipped and hated as well. 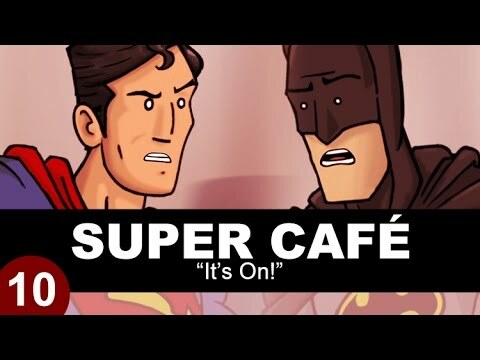 Batman and Superman will fight and there will come an understanding. In the end we will see the beginning of the Justice League so they can make more movies. I considered that a given. They see what Marvel has, and they want the same kind of franchise. They've even assigned a 'franchise coordinator' to make it happen. There's no way that this isn't the start of a Justice League franchise. Ok, now I can't wait. Oh thank god. I thought the voice modulator would be only on the power armor, but it sounds like it's on him even when he's in the regular Batman Suit. It seriously makes so much more sense that Batman has a modulator rather than the "Bat-Voice" that all the previous actors have used. Also, why does Batman's suit look like a T-shirt rather than armor? 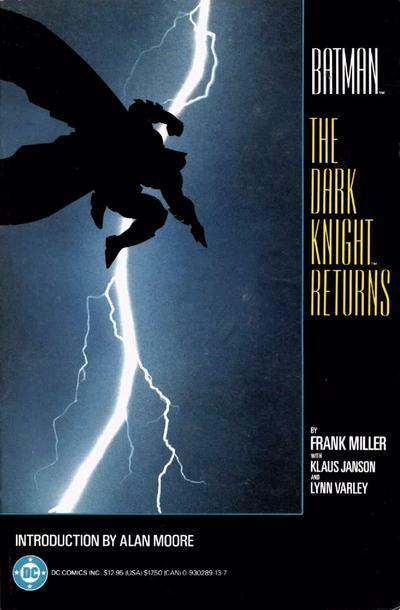 How many previous actors used a "Bat Voice" I'm probably not remembering correctly but I swear Kevin Conroy Batman spoke the same way in and out of the suit. 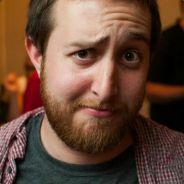 Always assumed it was just people being too shallow to think "Hey maybe this guy is Wayne they sound exactly the same." 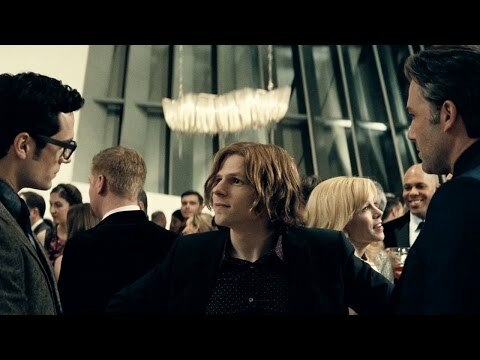 just like how no one could figure out Clark Kent was just Superman wearing glasses. If the Riddler knows Batman's identity and has known for quite awhile (Unless it was retconned in New 52) why has he never done anything to harm Bruce Wayne directly? I feel like he could turn the Wayne manor into a pretty crazy death trap if he wanted to, and without immediate access to his gadgets Batman would be pretty screwed.